How do I buy a Paul Davis Restoration Franchise? Whether we're responding to a natural disaster affecting the community or helping a property owner through the aftermath of flooding or a house fire, Paul Davis franchisees are committed to our customers above all else. This business is built on relationships with insurance adjusters and policyholders - and our service is always in demand. 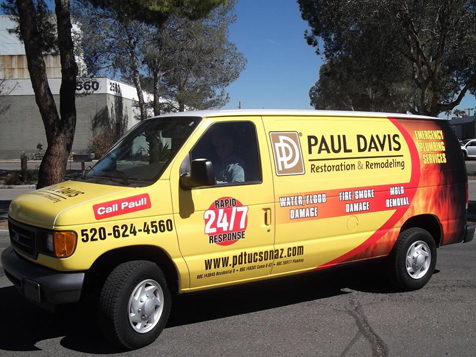 Paul Davis offers two business concepts: Paul Davis Emergency Services and Paul Davis Restoration. 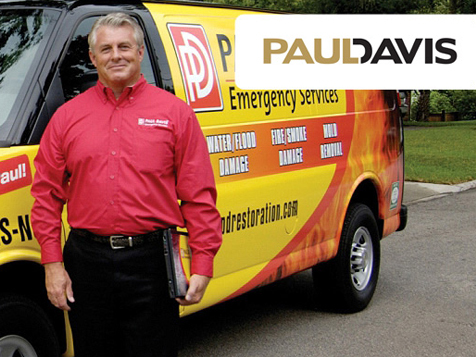 When a residential or commercial property owner faces a catastrophe caused by fire, water, mold, storms, or other forms of property damage, it's Paul Davis Emergency Services who will quickly and professionally respond to restore calm to a chaotic situation. 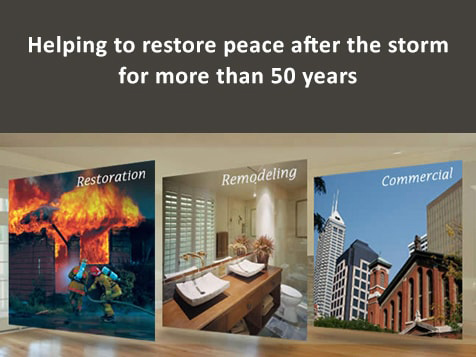 In addition to rapid response, immediate cleanup of property damaged by flood, fire, smoke and natural disaster, Paul Davis Restoration franchises also provide complete reconstruction and restoration. Open Paul Davis Restoration in any of these available states: AK, AL, AR, AZ, CA, CO, CT, DC, DE, FL, GA, IA, ID, IL, IN, KS, KY, LA, MA, MD, ME, MI, MN, MO, MS, MT, NC, ND, NE, NH, NJ, NM, NV, NY, OH, OK, OR, PA, RI, SC, SD, TN, TX, UT, VA, VT, WA, WI, WV, WY. Paul Davis Restoration is not currently active in our directory, but here are some other recommended selections for you to explore.